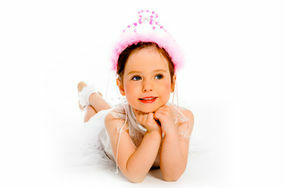 Experts in dance tuition in all dance genres from classical ballet to streetdance. Our diverse dance school has created fun and exciting dance for all ages and abilities. Pupils can attend one class per week or as many as they wish. All pupils have the option to take part in our dance productions, competitions, dance events and dance exams. We provide well balanced classes which are based around the fun of performing but also provide structured learning with excellent teaching. All our teachers strive to be the best they can and also bring out the best in their pupils. Most of our business is word of mouth as we have been providing a first class teaching service since 1986. There are classes for everyone, whether you wish a small hobby, a fun way of keeping fit, socializing with your friends and being a part of a competition team or making a career in dance either in teaching, choreography or training to be a professional dancer. Danceworld is your oyster !!!! !